Last time we checked, the great thing about text messages was that they're simple, short and don't take much brain power to digest. Zlango goes a different direction. 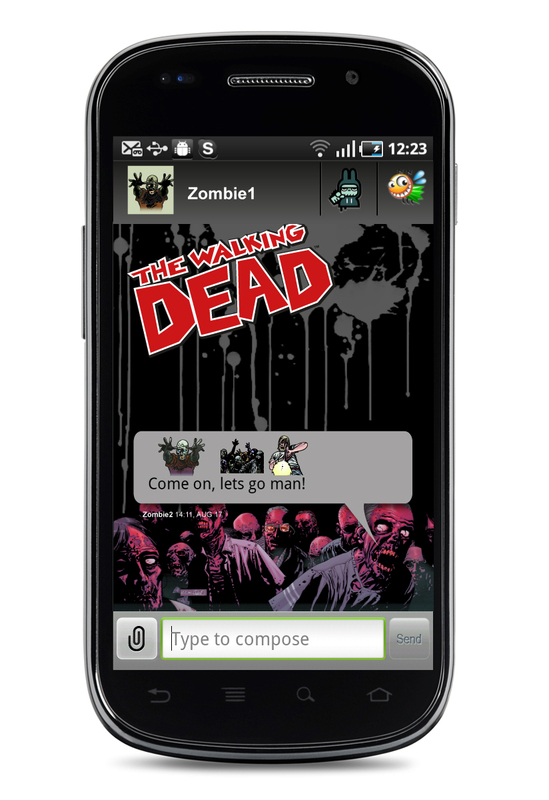 The SMS replacement app, which launched today, adds a world of crazy little icons to your text messages. 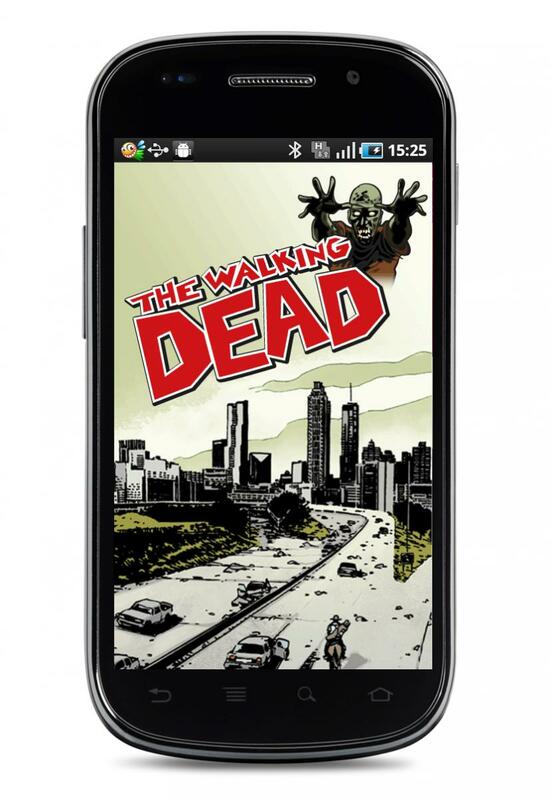 It's fully themed -- that's The Walking Dead theme you see above -- so you can customize to your heart's content. It's also got an easy on/off toggle if you want to switch back to normal. You guys might not be ready for it yet, but your kids are gonna love it. Check out the video after the break.